I've been wanting to climb Botev peak for so many years. That was in fact the only peak of the highest in Bulgaria, which I haven't conquered yet. And there was always something that had prevented me from doing so. 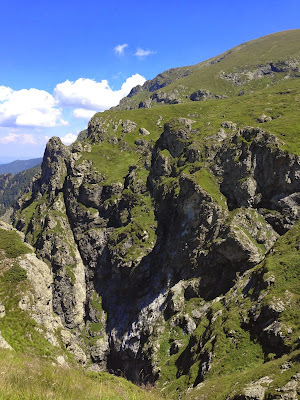 This year though, when I read the email from Miro The Chief (from Adventure club) saying that he was organizing a hiking in Troyan Balkan, Botev peak climbing including, I simply jumped in. 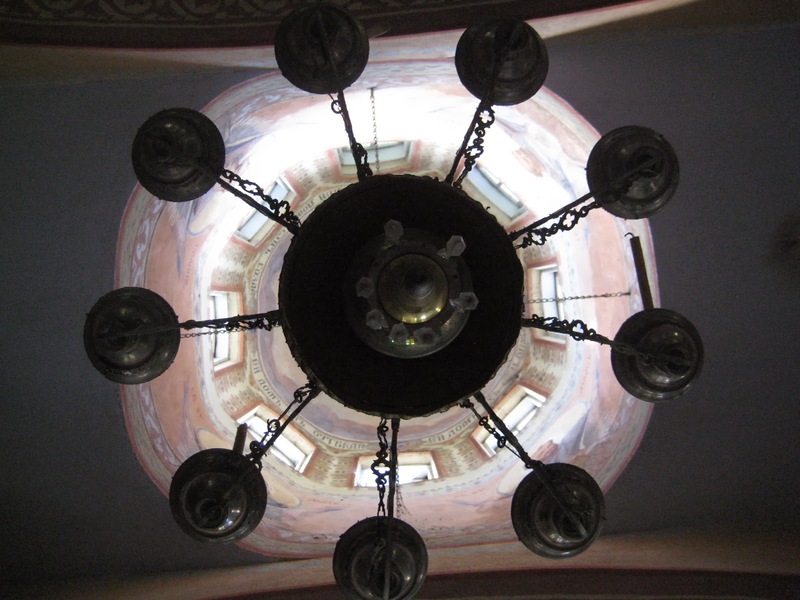 We left Sofia in the afternoon and the spent the first night at Zelenikovski monastery: small and beautiful place, forgotten by all. The monastery is now not in operation and is run by an old woman, named baba Dana. She welcomed us with the traditional bean soup, and we also had a huge BBQ in the night. Was so peaceful and romantic, still pleased to even only think about it. After we left the monastery we headed towards Troyan monastery - the third biggest in the country and one with a very rich history. There is held one of the three miraculous icons in Bulgaria - the Three hand Virgin Mary. Definitely worth visiting. One of the most legendary persons in Bulgarian history used to hide there - Vasil Levski. In the afternoon of the second we were supposed to stay in a hotel in Apriltsi. I found the idea rather boring so I went paraplaning. Not anything that I'd try again (too boring for my taste) but yet it was how I spent the afternoon. 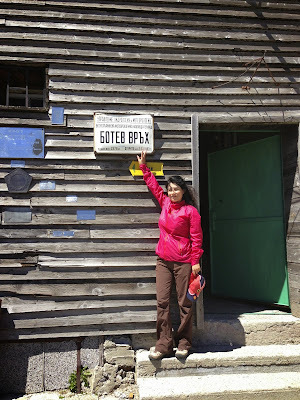 Finally, on the third day we headed towards Botev peak. Unfortunately I was feeling awful that day and was in a very bad condition. Nevertheless I was determined I was going to climb Botev! And so I did. Just didn't take many pictures. 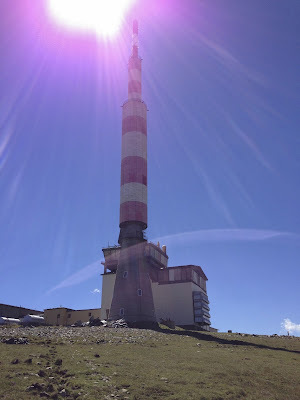 We approached the peak from a different angle, not following the typical touristic tracks. The one we took was quite difficult and demanding. The peak itself was a bit of disappointment to me - it was somehow plain and there wasn't nice view from the top.